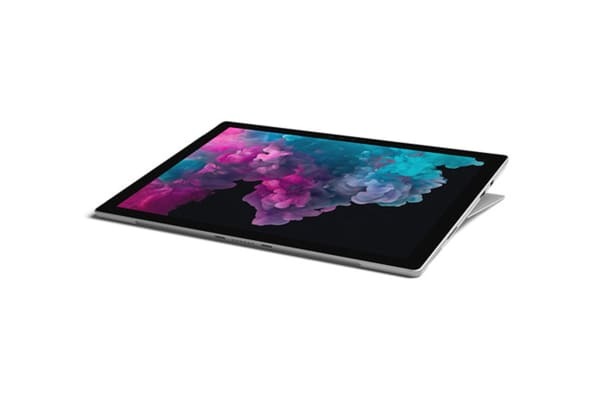 The Microsoft Surface Pro 6 features the latest 8th Gen Intel Core processor. 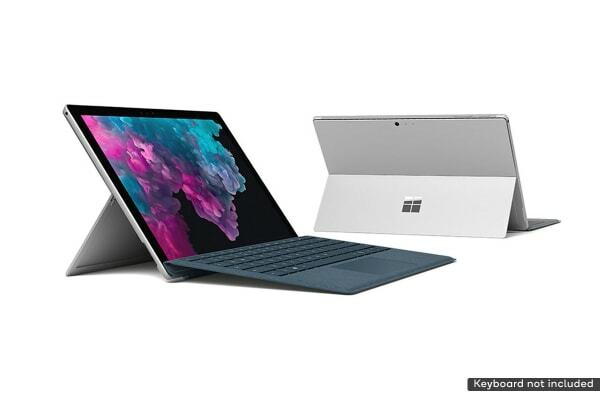 From office to home, airport to open road; power your life on Surface Pro 6. 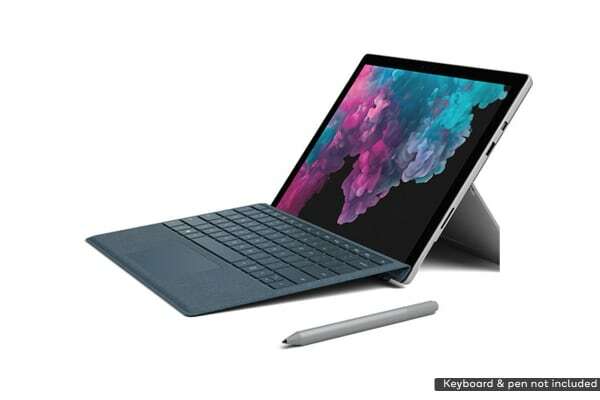 Simply adjust the built-in kickstand for a perfectly-tilted writing and drawing position with a touch.